A smaller compact 450cc head gives a sleek player profile and offers workability and forgiveness. A CT Response Channel behind the face helps reduce distance loss for off centre hits. An R-Flight Rail at the back of the head houses 15g of movable weight, allowing golfers to fine tune ball flight, boost MOI and maintain a low spin flight. Just a few years ago mid-market brands produced drivers in similar ways to the market leaders so as you’d expect performance in everyday golfers hands was very alike. Thanks to not paying big tour stars to play their products, costs to the consumer were substantially less. 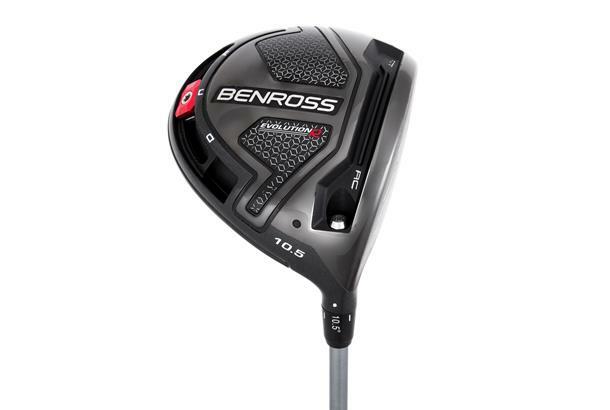 Over the last few years though where top brands have galloped down the technology road at a pace, and now incorporate carbon fiber, fast faces and sliding weights in their latest models, it feels like once darlings of the £129 driver Benross have got a bit left behind. Yes the Evolution has a sliding weight track but it’s little more than a 1.5” long and only lets you fiddle with shot bias, not spin. Like anything attention to detail counts. 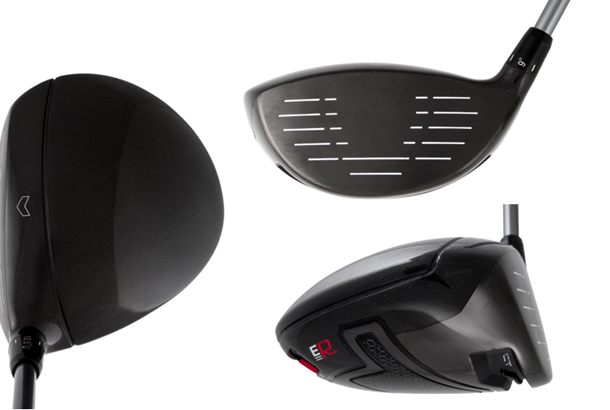 We found how changing the Evo’s loft opens or closes the face angle really annoying, just because a golfers wants a 12deg driver doesn’t mean they need it to sit 1.5deg closed at address. The Evolution was very high spin for our test pro, which meant it gave up some serious carry yardage (18 yards) against the very best. At TG we’re all for grabbing yourself a bargain when you can, but for us this year the gulf between the latest all singing and dancing drivers and the Benross Evolution is huge, it makes it difficult for us to heartily recommend.